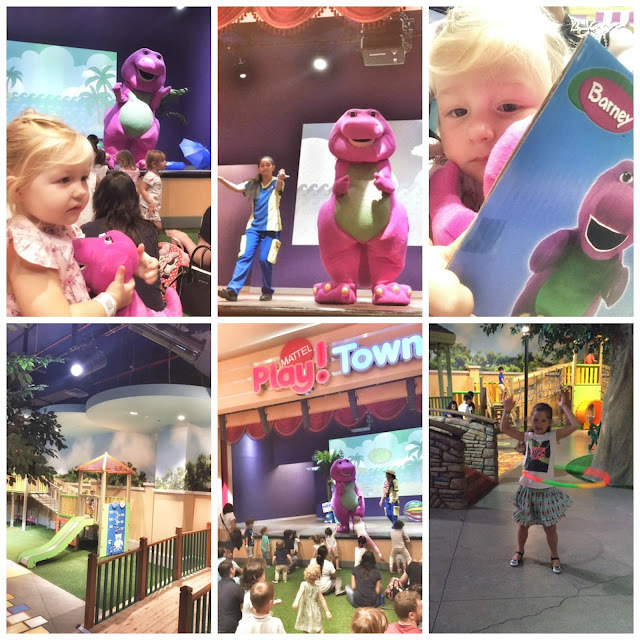 Last Friday, we took our little Josefin out to meet our favourite buddy Barney the dinosaur. 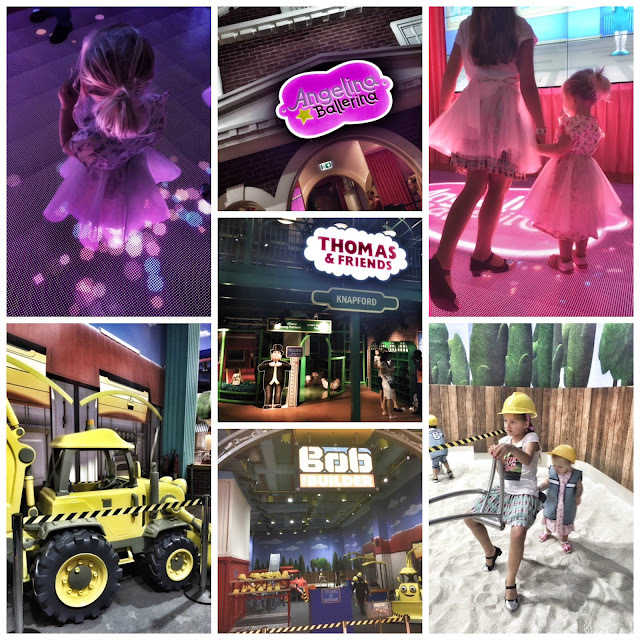 On the occasion of her birthday, we took a family tour into the world of Mattel Play Town. Success both girls had a great time and us parents survived. Actually we all had a good time and would definitely recommend it! Mattel Play! Town is a fun-filled ‘eduplay’ attraction for children between 2 and 10 years. The family indoor destination features engaging and stimulating play experiences built around five world-renowned brands: Barneyᵀᴹ, Thomas & Friendsᵀᴹ, Bob the Builderᵀᴹ, Angelina Ballerinaᵀᴹ, and Fireman Samᵀᴹ. Children will love the live shows, creating long-lasting memories. Why kids love it and parents will approve? "Mattel Play! Town is based on the innovative ‘eduplay’ concept that integrates play-based learning and highlights the importance of stimulating children’s imagination and love for fantasy to facilitate the development of social skills." Mattel Play! Town welcomes visitors from 10am to 10pm daily. The popular destination can be quite busy, but like us head over there on a Friday morning at 10am and pack up by 1pm and you will be just fine. Enjoy a coffee while kids watch the show, get involved in the play activities and time will fly while happy kids build great memories.